If you are in the jewels and charms business, you would greatly benefit from using custom jewelry hang tags for labeling necklaces, earrings, bracelets, beads, brooch, pendants, among other things. 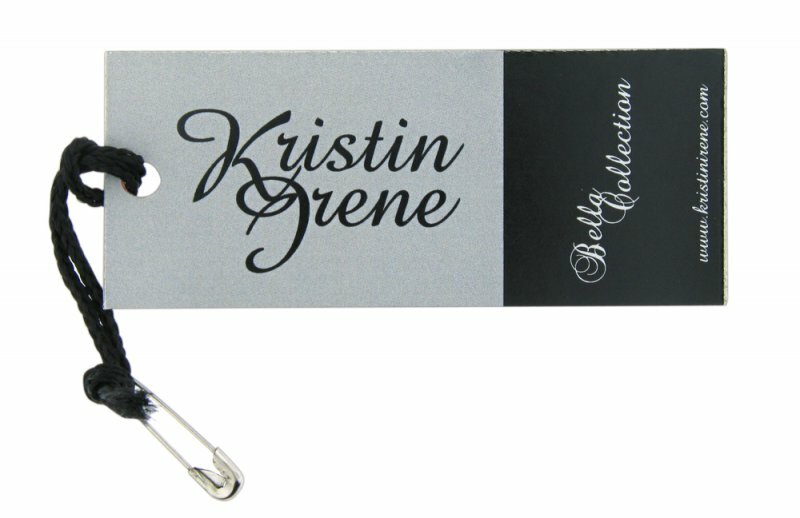 Jewelry hang tags are now one of the popular ways of optimizing your marketing endeavor by branding your products. What better way to show off your own creation or merchandise than to tag it with your own logo etched in a beautiful piece of artwork that will complete the overall packaging of your products? 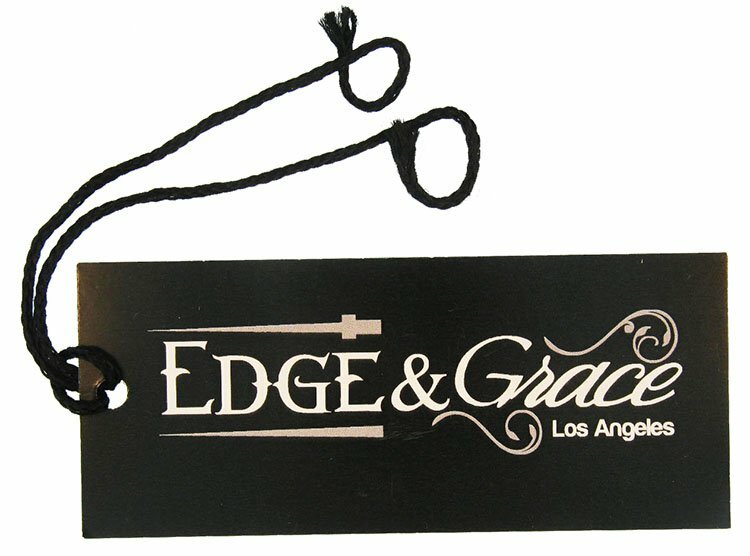 Custom jewelry hang tags are one of the effective means of showcasing your brand logo, product name and company information. With customized hang tags, you would have the chance to play with your creativity. 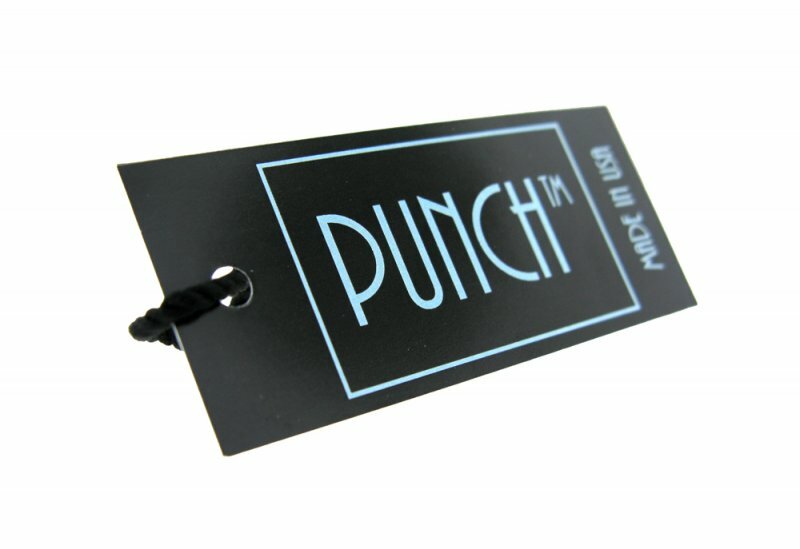 The style and design of your hang tag can greatly influence the overall appeal of your product. For instance, if your target market is the elite group, your jewelry hang tags should exude class and sophistication with exquisite labeling and design. If you are targeting the teens for your charms and beaded bracelets, you can create a more vibrant and charming tag designs that will reflect the vivaciousness of the young ones. It is all up to your imagination on how you can create a stunning presentation of your jewelries that will surely wow and impress your target market. Having custom hang tags are not solely to add glitz and glam to your jewelries, they can also be specifically use for a wide array of marketing schemes. 1. It can serve as your business card. It would be easier for your clients to refer back to you if you have your brand, company name, contact numbers, email and website printed in your tags. You could probably have your logo and brand name in the front of the tag and the rest of your company information at the back. Hence, you can save on business cards. 2. It can serve as your discount card or coupon. What better way to elicit more sales than to give away a discount coupon? Whether it is going to be a 30% off on their next purchase or a buy one and get one free scheme, you can be assured that your jewelry hang tags will be kept in a safe place. 3. Use it to describe the items. To further promote your handmade jewelries, you can add a description to the hang tags  describe the item, the quality of workmanship involved, the name of the precious stones used, etc. This will add more value to your brand especially when people learn how each artwork is delicately handcrafted. The above are just some of the ways you can use your custom hang tags for your marketing objectives. The versatility of jewelry hang tags will surely give wings to your company branding and take your business to the next level. For more information and professional advice please call free (888) 720-2115 or visit https://www.siennapacific.com/ offering free artwork with your order and very low minimums.